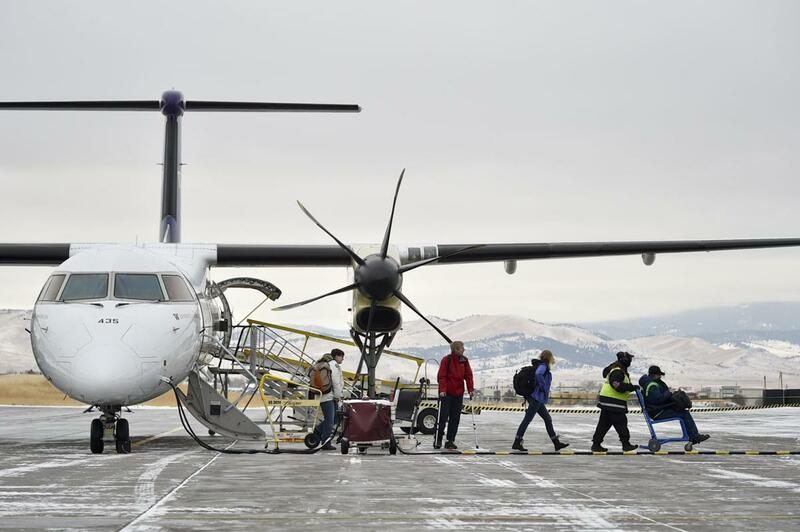 More flights and larger airplanes brought another record year for the Helena Regional Airport in 2018. Last year marked the airport’s fourth consecutive record year of passenger travel, topping 2017’s previous record by 11.4 percent. In 2018, nearly 240,000 passengers flew from or to the airport, which offered an additional 250 flights. Montana is unique in terms of airport coverage in having a population of about a million people but seven major service airports, he said, adding that there is a healthy competition among airports for passengers. 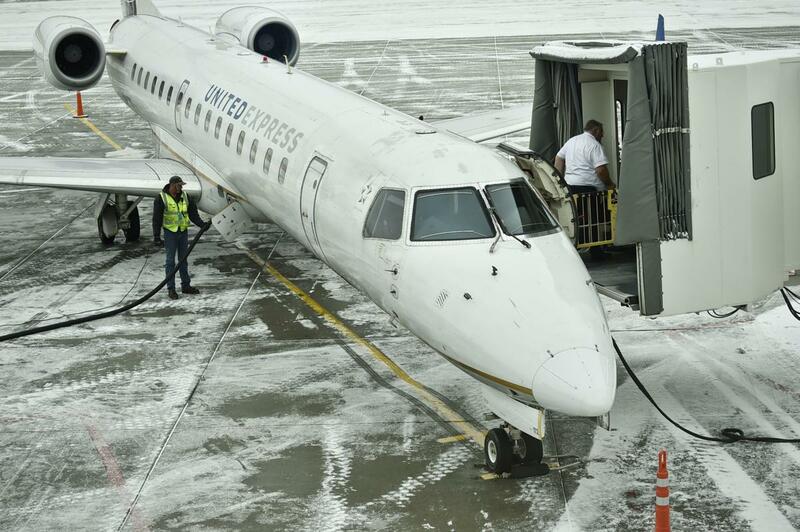 While passengers generally succeed in finding travel a couple months out or more, securing a flight on short notice is sometimes a challenge, he said. 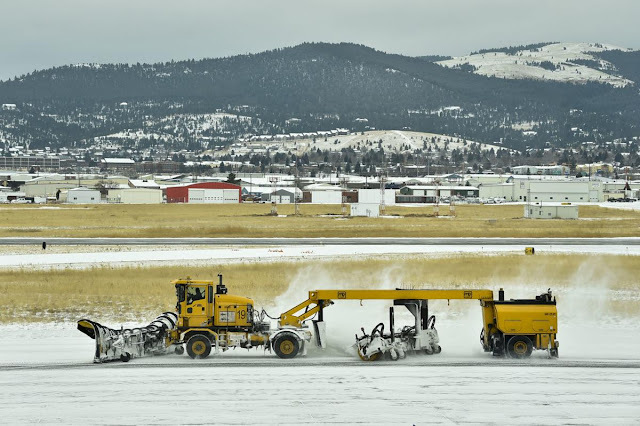 Airport officials will continue to look for additional opportunities to expand service, having met with a half dozen major airlines last year to discuss potential routes. That includes talk of a second daily route from Alaska Airlines to Seattle, and possible service to other West Coast cities such as Portland, Oregon, or San Francisco. To accommodate a growing market, last July the airport began a three-phase construction project to expand the terminal. Wadekamper expects the first phase to be completed around the end of March, offering a new boarding line area. He expects the second phase to take about two years, and the final phase to tie the expanded terminal together. The current two-line security area will have the capacity to expand to three. Such an expansion would be contingent on the TSA expanding its security services — something the airport does not have authority over. Helena has not seen any issues to date with federal staff, who have gone without pay for nearly a month due to the partial federal government shutdown, Wadekamper said.